Based in Cologne and Marburg, Germany, while at the same time traveling all around, RIDDIM & GROOVE provides a look into the world of Selecta M (SoundControl) and Scarce One (Intruders), two vinyl aficionados, grindhouse lovers and sound addicts. In addtion to regular club nights and bar gigs, Scarce and M also join the rotation on the annual BUTTA 45's tours. Three weeks ago, the 2018 Butta 45's Germany/Switzerland Tour came to an end and now, after some time has passed, it feels right to write up a little recap. One thing that stands out is definitely the combination of go-to places like St. Gallen in Switzerland or Mojo Club in Hamburg, which always give us a warm welcome, with great new spots that we are always on the lookout for to discover, like Retronom in Erfurt or Frühauf in Leipzig. Being on the road together for two consecutive weekends and almost ten days, the annual tour is always an intense, inspiring and adventurous time. Yet, whether it is about hitting record shops, meeting new people, visiting sights and old towns, getting hipped on local tastes and treats or, plain and simple, doing what we are supposed to do, which is rocking parties: the BUTTA 45 experience never disappoints. Huge thanks go out to all the people who constantly support us and give us a chance to travel to their cities to bring that butta vibe to packed dancefloors! As a member of the German HipHop crew "Intruders from Planet Rock" BBoy and DJ Scarce One has been actively representing HipHop and Soul culture since the late 1990's.  At RIDDIM & GROOVE he focuses on raw and heavy Funk and Soul tunes from the late 1960's to the early 1980's as well as known and lesser known grooves from genres like Jazz, Disco or Latin. Selecta M has been nationally rocking parties as a DJ for more than twenty years. Since 1998, with the start of his regular radio show SoundControl on the independent station RUM (Radio Unerhört Marburg), his main musical focus has been Reggae in all its different shapes and forms. 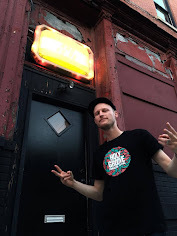 At RIDDIM & GROOVE he mainly spins tunes from the "pre-digital" era covering a wide range from 1960's Ska and Rocksteady to early 1980's Reggae. RIDDIM & GROOVE 2010-2015. Awesome Inc. theme. Powered by Blogger.